– Misconceptions and Misgivings, Fantasy Island Album Draft, Around-the-Horn Dream Setlist – In this week’s episode, we give the Bob Dylan scouting retrospective he’s earned. We start with a quick overview of misconceptions and misgivings about Dylan. We then have a fantasy island album draft. 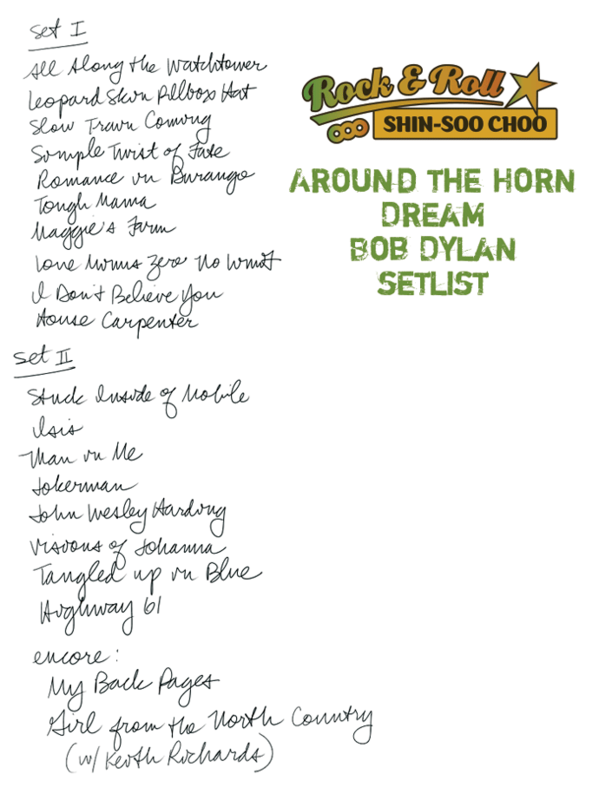 Finally, with the rumors of Dylan playing a star-studded rock god festival we’ve dubbed Ol’chella, we create an around-the-horn dream Dylan setlist for the gig.